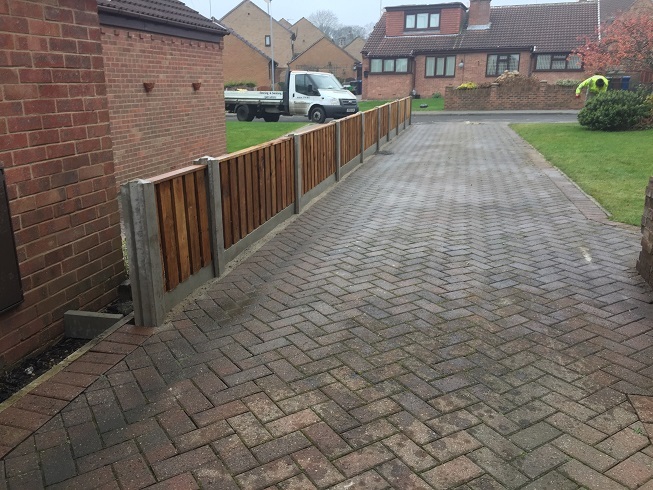 At Sawmill Timber we can offer a made to measure service on the majority of our fence panels. We understand that no garden or space is the same. 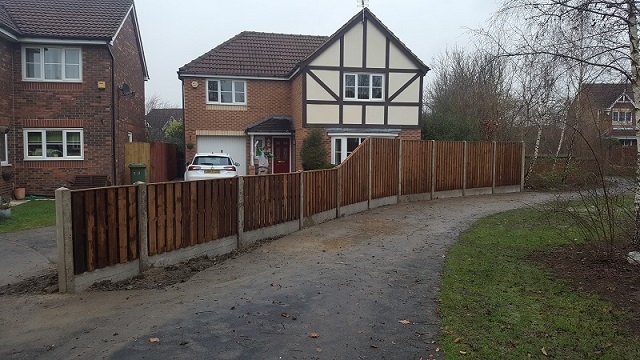 Don’t let the fact you have an uneven boundary stop you from choosing the fence panel you like. 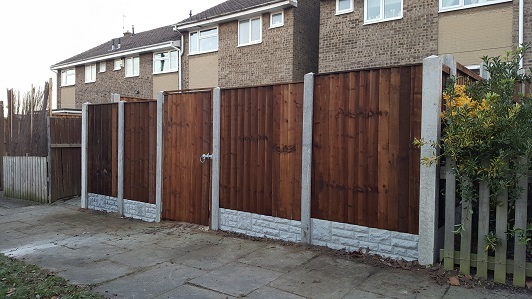 Our made to measure Sawn Fence Panel styles include Feather edge, Heavy Duty Vertical Lap, Pale and Rail and Single Lap. 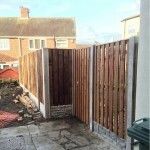 We also have a wide range of made to measure Deluxe Fence Panels. 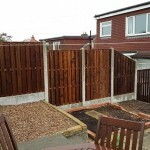 These panels are made using a smooth planed timber board to give a more deluxe look to your garden. Included in the deluxe range is a more Contemporary design of panel which can also be used as a privacy screen. The contemporary designs have proved to be very popular. 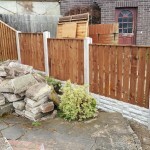 All our fence panels are made on site at our Sawmill. This means there is no compromise on quality and prices remain competitive. Our panels are all fully pressure treated which adds to the longevity of the product. 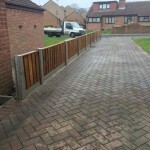 We can help advise you on a suitable fence panel and we offer a full fence fitting service. Just call us to book your free survey. 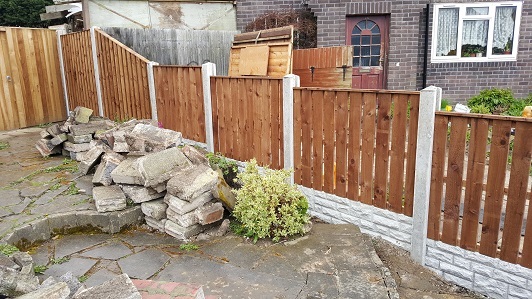 If you don’t see the size of fencing panel you require on our website then please give us a call with your specifications. 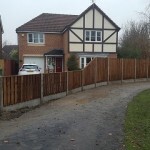 All our fence panels are on display at the Sawmill and our staff members are all on hand to help you plan your project. 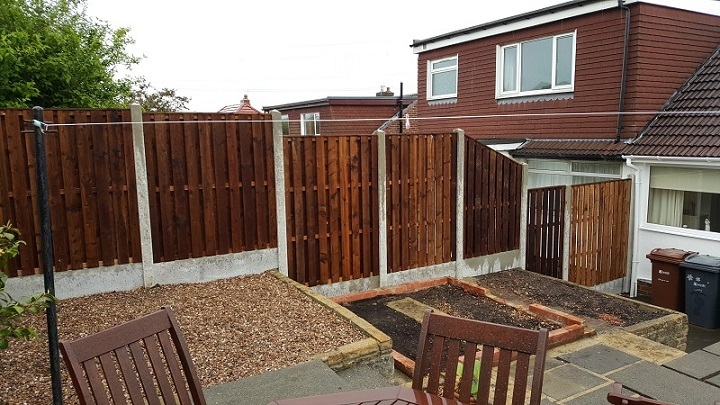 Garden fence panels can be fitted between either slotted concrete posts or timber posts. It would be a personal choice. 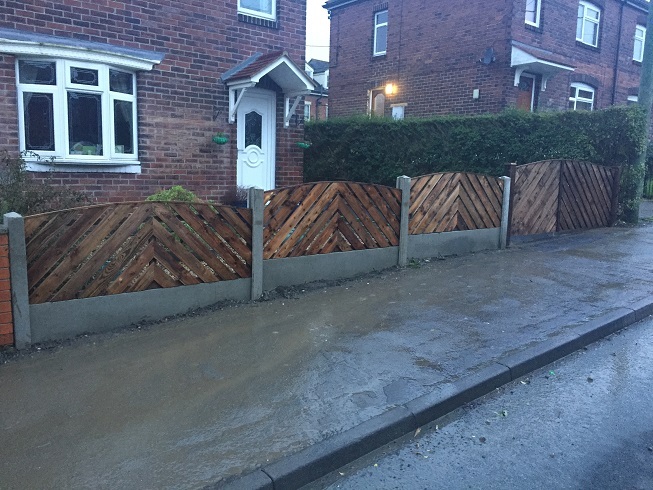 Concrete posts are perhaps considered a more permanent fixture as they are longer lasting. 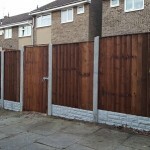 Timber posts are possibly more aesthetically pleasing than concrete and blend with the fence. 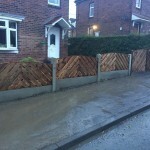 All our timber posts are pressure treated which helps protect against rot. 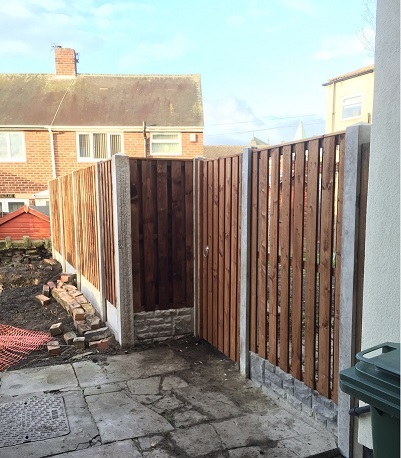 Please see our fencing guide for advice on how to fit your own fence panels if you should wish to do so.